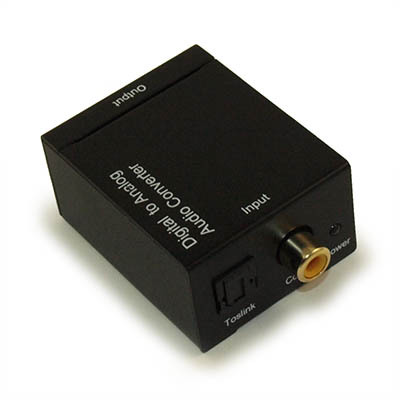 This Digital to Analog Audio Converter is designed for either home or professional audio switching. 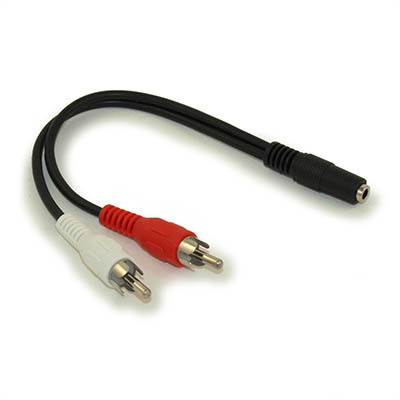 It converts Coaxial or Toslink digital audio signals to analog L/R audio and available for connection to an external device such as an amplifier via standard RCA-style jacks. This Converter is small in size and quite easy to install. An optical out port is not a common output found on many newer TV's. 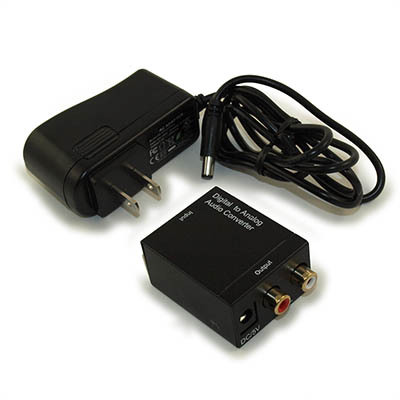 Use this device to OUTPUT to an older receiver. Installation Note:You MUST select LPCM or PCM as the AUDIO OUTPUT on your source device. This device may not be compatible with "Burn" discs or writable CD's on some DVD and Blu-Ray disc players.